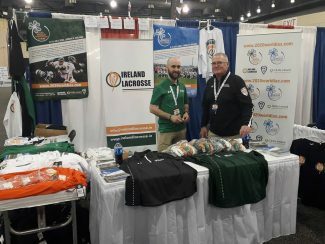 The 2019 US Lacrosse Convention was a smashing success for us here at Ireland Lacrosse. 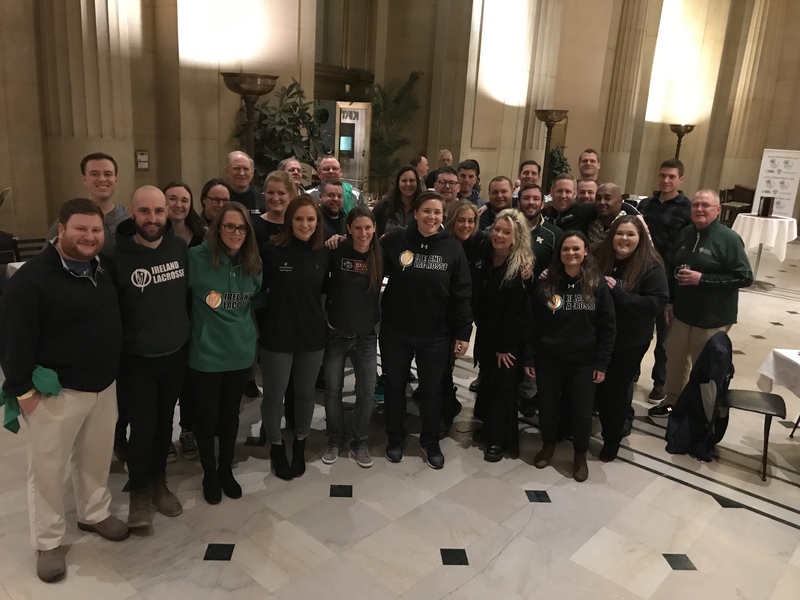 Members of the programme travelled from all over to Philadelphia to learn, network, and share the message of our growth. 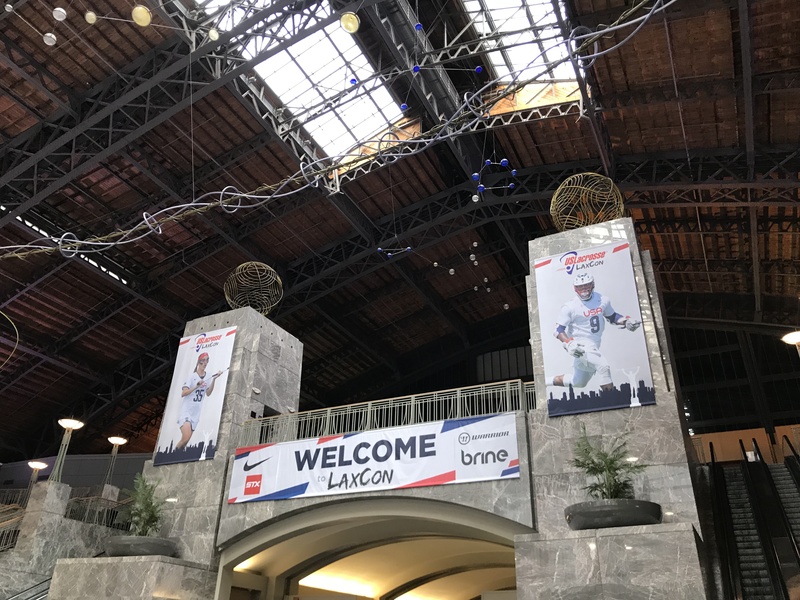 Aisling Casey, Becky Moloney, Femke Keunen, Cillian Murphy and Michael Kennedy arrived in Philadelphia from Dublin, Ireland. Wilf Seville came in from Manchester, UK. 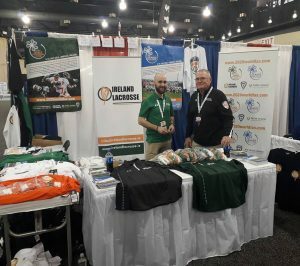 Jim Hoban (VA), Catherine Conway (NY), Cormac Brennan (MD) made the trek via I-95. All set to work attending classroom sessions, on-field demonstrations, vendor exhibits, and tending to our own exhibit booth. 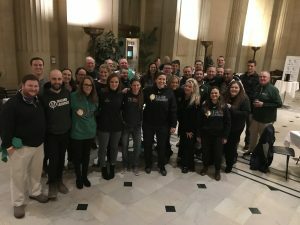 We sold apparel and licensed gear, began advertising the 2020 World Festival in earnest, and spoke to anyone that would listen (or slow down) about our growth as a programme. On Saturday evening, we took to Tír Na Nóg for our annual party (always the best non-LaxCon sponsored event of the weekend, in our opinion). Lax Sports Network was on hand to broadcast our press conference regarding the 2020 U19 Men’s World Championship, to be held at the University of Limerick. Click here to watch. 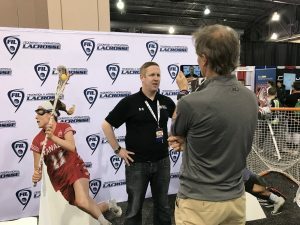 All information regarding the tournament and festival can be found at 2020worldlax.com. 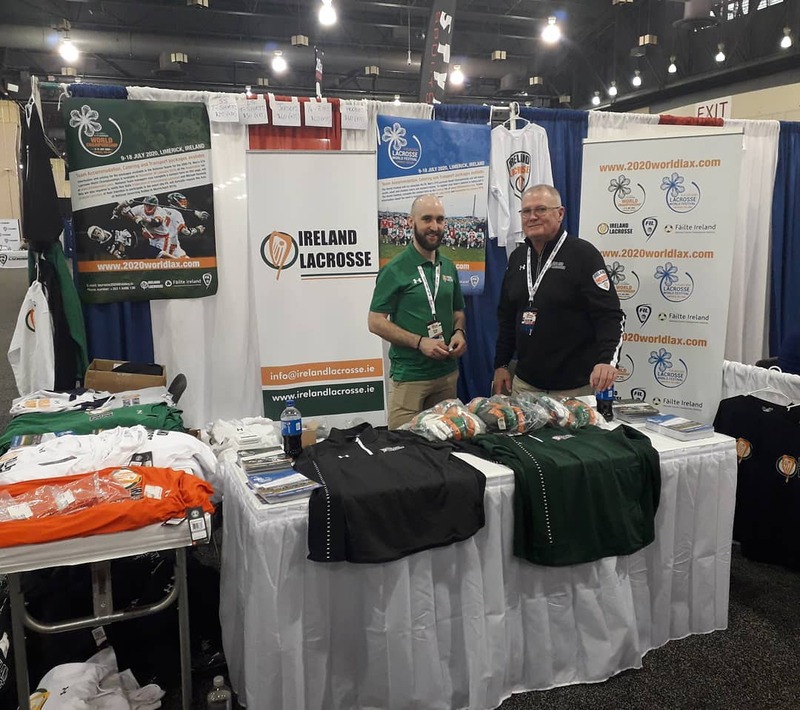 Additionally, Women’s Senior National Team Assistant Coach Catherine Conway spoke with LSN specifically about the women’s side; its growth over the past four years (adding a U19 team), and plans for its self-sustaining model with the addition of schools programmes to feed the system. Click here to watch. There is much work to be done, but #LaxCon always serves one well, to shift focus back to the game we love, rather than everything surrounding it. 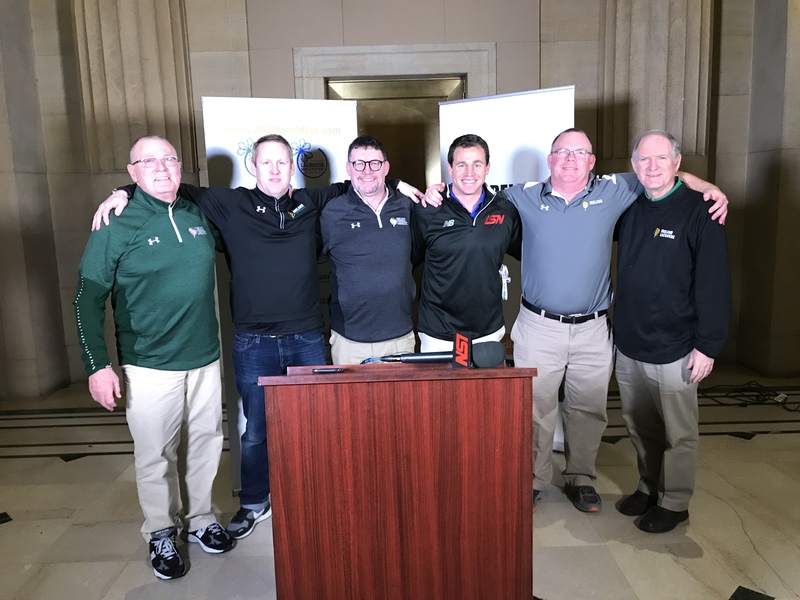 We left invigorated and re-energized for growing the game, placing well in our FOUR tournaments this coming year (U19 Women’s World Championship, Women’s Euros, U20 Men’s Euros, World Indoor Championship) as well as continuing to plan the 2020 U19 Men’s World Championship.